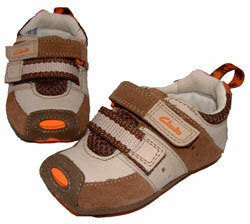 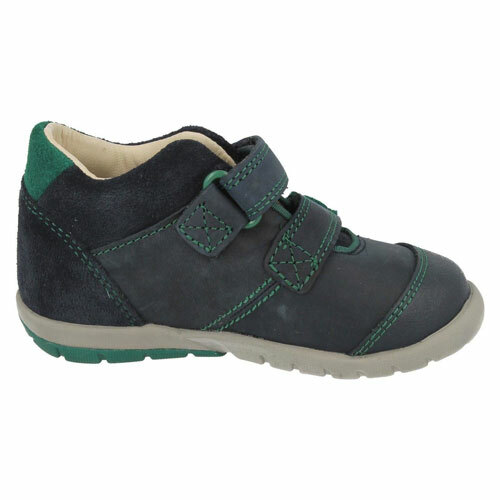 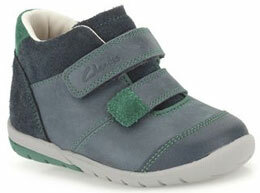 Clarks Softly Joe are designed to meet the needs of boys who are finding their feet for the first time. 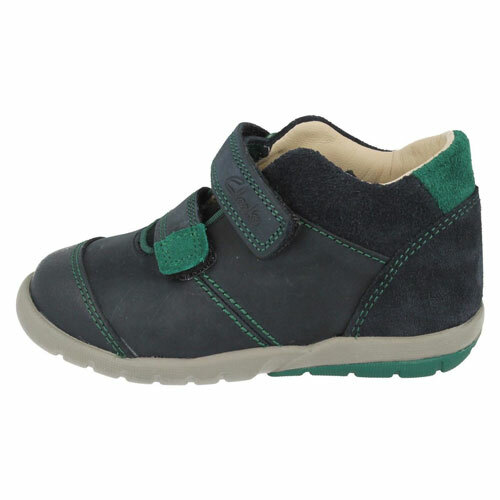 These boots feature stylish leather uppers that offer support and allow feet to breath. 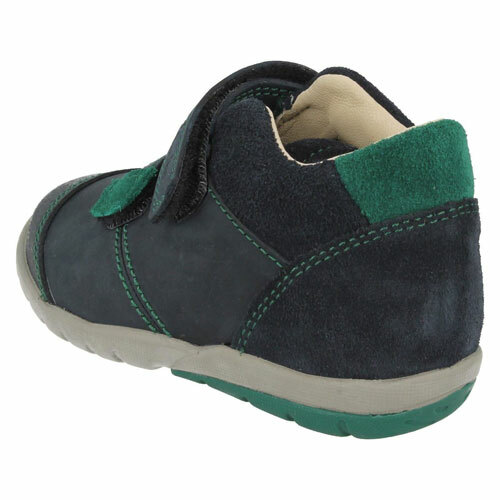 The Clarks Softly Joe are easy to take on and off thanks to their hook and loop fastenings making them a great pre-lace choice. 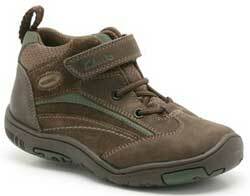 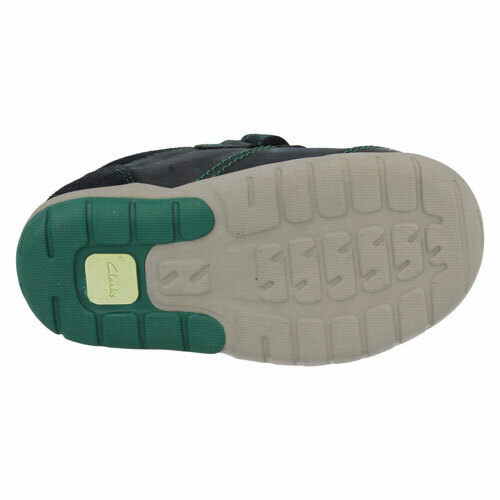 The soles of the boots are made from rubber to provide extra stability and grip underfoot.